Halloween is almost upon us. 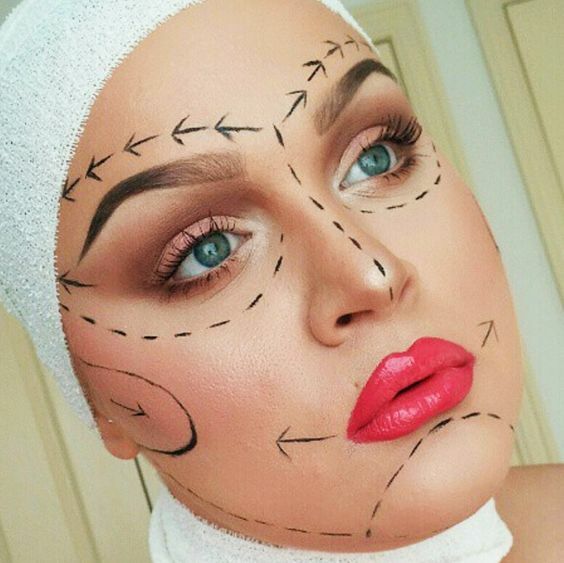 It can be a struggle for those who aren’t self-proclaimed MUAs. 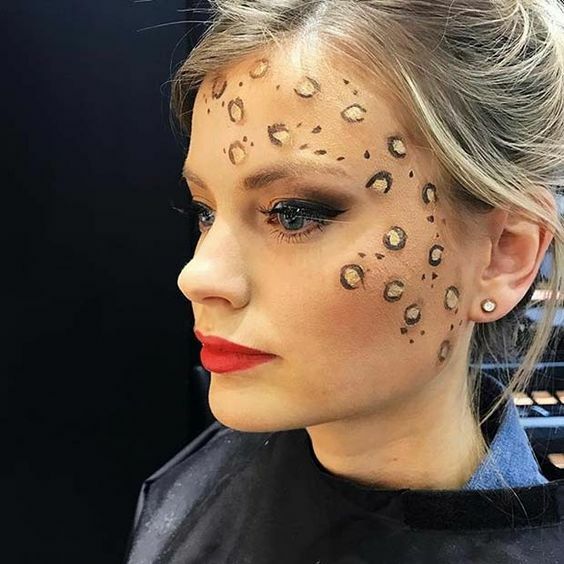 If you are lazy or just lack make-up skills, this list of 7 Halloween make-up looks will save you. All you need is fishnet tights and bright eye shadow. Put the fishnet tights over your face and brush on eye shadow. The brighter, the better! Has the Incredibles 2 inspired you? Draw on liquid or gel eyeliner onto your eye area. 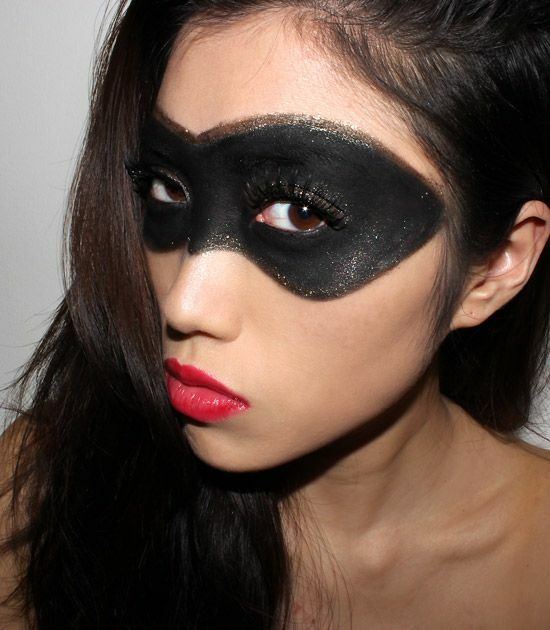 To add an extra pop, outline the mask with glittery eyeliner. This look is ideal if you want something a little different. 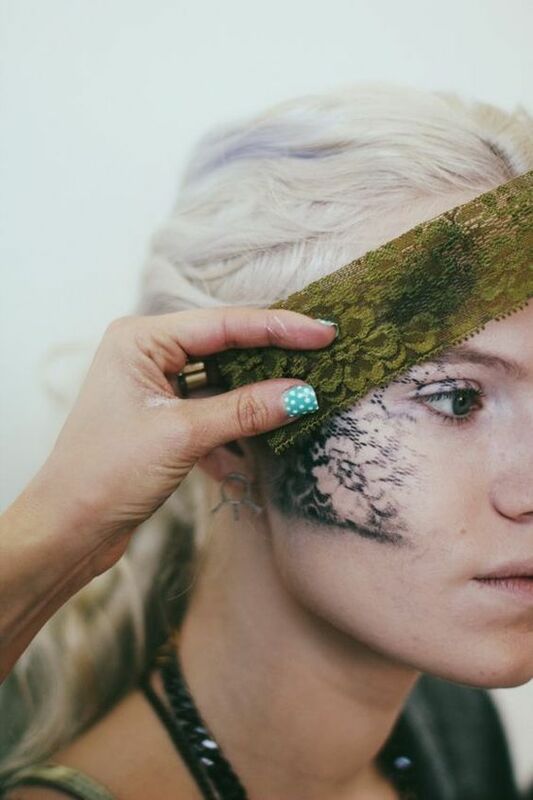 Get some old lace, place it on your face and brush eye shadow over it. If you want to be a dark angel and anything you really want to be. 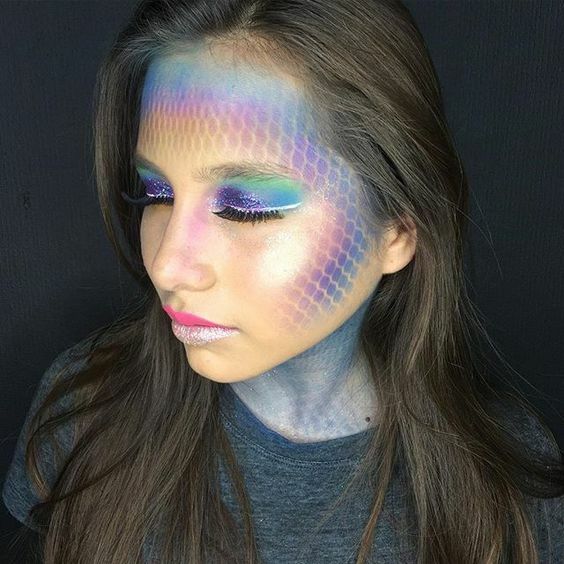 This is probably the easiest Halloween look on this list. All you need is black eyeliner to make incision spots. If you want to kick it up a notch, add some fake blood. Look through your first-aid kit and wrap yourself in bandages to go all out. 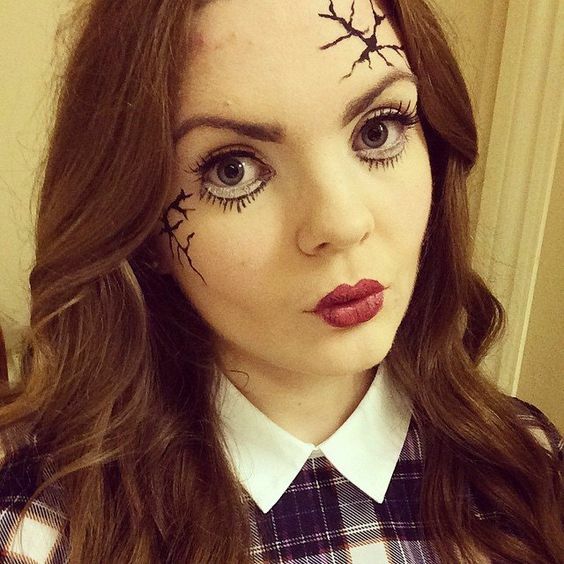 This look is a firm favourite by many girls for Halloween. Write little ‘C’s on your face and fill those with shimmery highlighter. If you are not feeling winged eyeliner, then don’t do it! If you make a mistake, taking it off will be a pain and you’ll have to redo your make up. Not ideal. Again, eyeliner is your friend here. Draw cracks on your face and boom you’re a cracked china doll. Add some false eyelashes for extra drama.